This is the third book in the Javik series and continues the parallel stories of Javik and Allana. Javik returns from war to find his wife died of a plague. He learns of Allana’s fate at the hands of a bandit king and gathers his friends in a quest to free her. 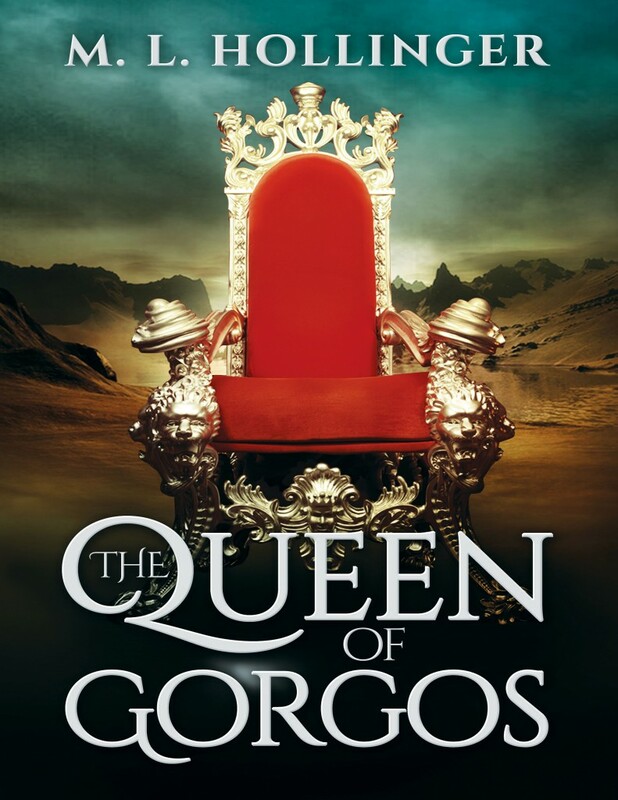 They succeed, and they help Allana gain the throne of Gorgos and restore the island to its former glory. A civil war in a kingdom bordering Vargon’s lands lures the bandit king into an alliance with the rebel forces. He hopes to gain wealth and the island of Gorgos for Allana, but Vargon is betrayed. The rebel leader want’s the bandits destroyed as much as anyone else and arranges a ruse to achieve that end. Vargon is killed in the battle, but his successor as bandit king forces Allana to promise to marry him as soon as the leadership of the bandits is settled in a bloody duel. Javik wants to find Allana but has no idea where she is. Margan the Minstrel tells Javik about Allana’s plight, and Javik assembles his friends to rescue her. They encounter Allana’s friend, Barinosh, at Allana’s old brothel, and he tells them about Allana’s predicament. The bandit’s stronghold is impregnable, but Grazhda and Tao Shan have provided Javik with knowledge of a way around the fortress. Javik and his friends use their hand cannon to rescue Allana after she convinces the new bandit king to let her ride outside the fortress. Gorgos is now part of the province of Ollon in the kingdom of Tulla, and the group travels to Harrish, capital of Ollon, the seek some way to gain control of the island. Allana convinces Count Charlan, ruler of Ollon, to appoint her governor of Gorgos. Once on Gorgos, the group begin to plan for Independence with Allana as queen. They develop cannon for use on ships, and Gorgos becomes ruler of the sea. War develops between Tulla and its bordering countries, and Allana and Javik take advantage of the conflict to force recognition of Gorgos as an independent state allied with Tullal. Allana is crowned Queen of Gorgos and marries Javik. The story continues in the next book, The Wallan Prince.